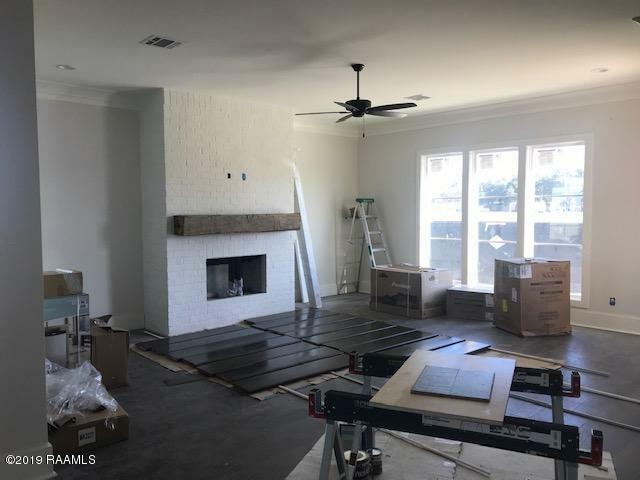 Quality and attention to detail is what we expect with CK Construction homes and this one will not disappoint! Beautiful curb appeal that will be professionally landscaped! 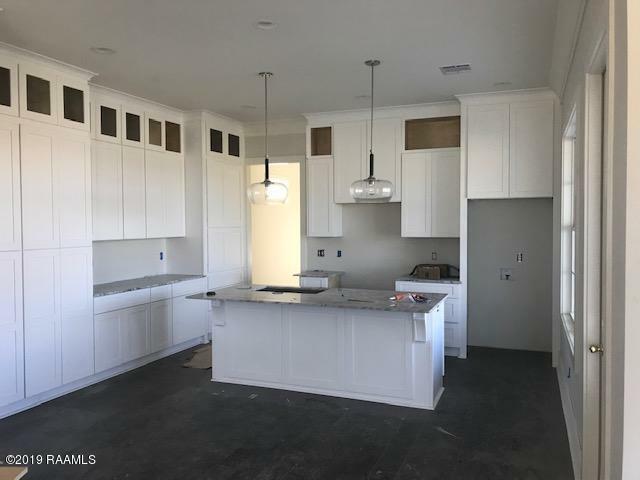 The interior boasts a spacious, open floor plan for easy and comfortable living, a kitchen with plenty of custom cabinets, large kitchen island and separate pantry. The living room has beautiful windows that make it bright and airy and the dining room has plenty of space for that special table and chairs with china cabinet or put your spin on something small, quaint and just your taste! Beautiful staircase adds character as well. 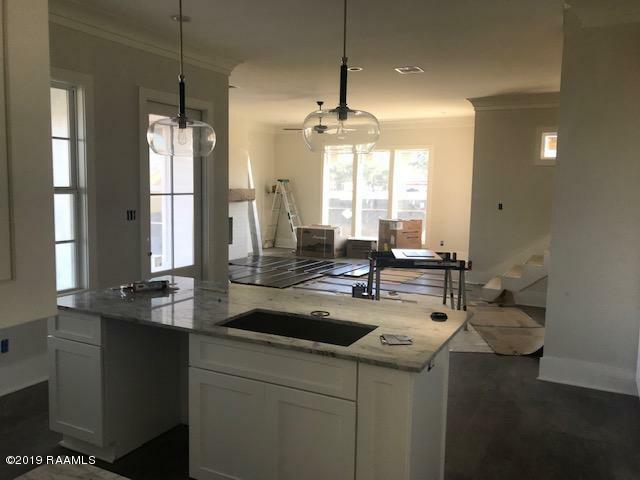 The custom features and finishes used will be impeccable; wood floors are installed, granite in kitchen and cabinets, and construction about one week away! Copyright 2019 Realtor® Association of Acadiana' MLS. All rights reserved. 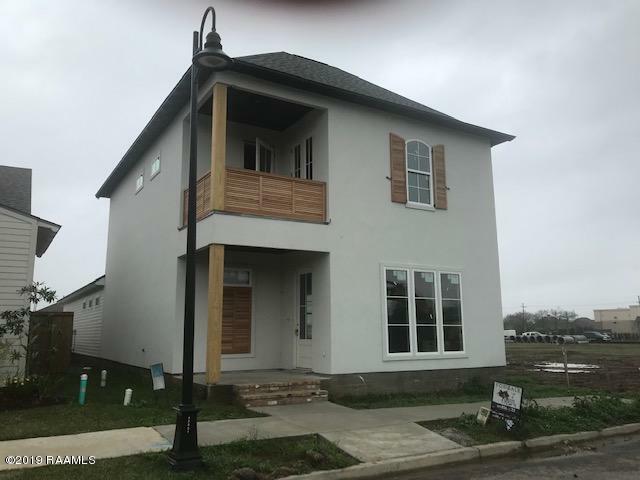 The data relating to real estate for sale on this web site comes in part from the IDX Program of the Realtor® Association of Acadiana' MLS, and is updated as of 2019-04-18 15:32:22. Information Deemed Reliable But Not Guaranteed. IDX information is provided exclusively for consumer's personal, non-commercial use and may not be used for any purpose other than to identify prospective properties consumers may be interested in purchasing. Any use of search facilities of data on this site, other than by a consumer looking to purchase real estate, is prohibited.